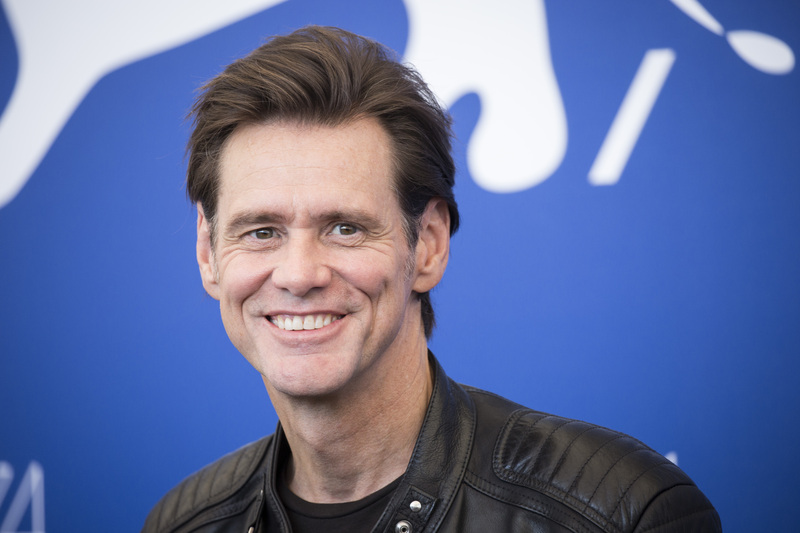 Jim Carrey has been active in the stand-up comedy circuit and in Hollywood for nearly 40 years. He’s made audiences cry with laughter with his outrageously over-the-top, yet brilliantly weird performances in Ace Ventura, Bruce Almighty, Man on the Moon, The Mask and The Truman Show – and even just as himself during his stand-up comedy routines. 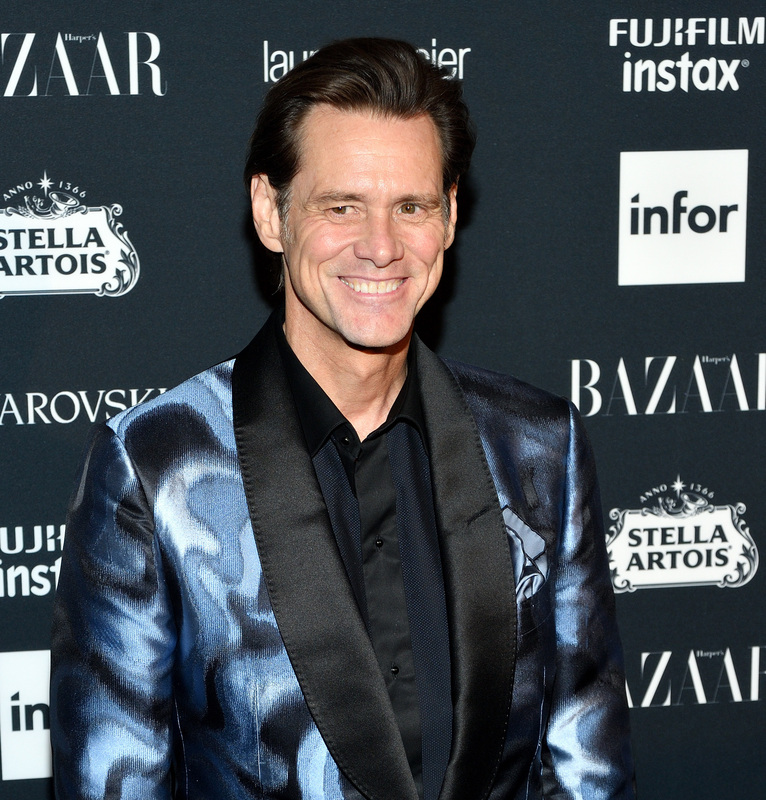 But behind the zany persona that the 55-year-old actor has outwardly projected during his time in Hollywood, Carrey has been battling some serious inner demons. “At this point, I don’t have depression. There is not an experience of depression. The Golden Globe winner says he now doesn’t take anything these days to affect his mood, which means no alcohol, no drugs and not even coffee. He also opened up about his recent foray into art and how difficult it is to show the finished product to the public. The legendary actor also explains how people have tried to break off a ‘piece of the Holy Grail’ from him for themselves recently. But his admission that he’s managed to get a hold of his depression is welcome news to his millions of fans the world over. ‘U OK M8?’ is an initiative from LADbible in partnership with a range of mental health charities which features a series of films and stories to raise awareness of mental health. Explore more here and don’t suffer in silence. Reach out. It’s the brave thing to do.